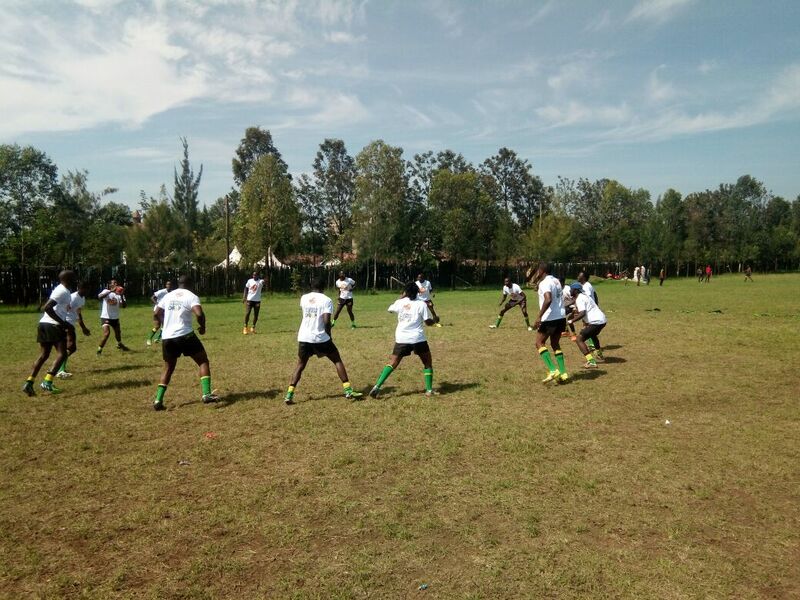 The second division of the Great Rift 10-aside kicked-off on Saturday in Nakuru with Championship and Nationwide sides taking part at NAC. Webuye RFC, Nakuru II, Coop, AP, Northern Suburbs Cubs, MKU Stingerz, USIU and Brumbies are through to cup quarters while those who dropped to the challenge trophy are KCA, UoE, Kakamega Welfare, Comras, Eldoret, Dagoretti Bulldogs, Egerton and Molo. The challenge trophy quarterfinals will kick off at 8.30am with Egerton Wasps playing Molo, Eldoret takes on Dagoretti at 8.55am, Kakamega Welfare plays Comras at 9.20am while KCA will play championship side UoE at 9.45am. Cup quarters begin at 10.10am with Western nationwide side Webuye RFC playing City boys Northern Suburbs Cubs, Nakuru II take on MKU Stingerz at 10.35am, Coop play USIU at 11am and AP takes on Brumbies at 11.25am. Cup final will be at 4.25pm.